Anyone in sales today faces an uncertain future. We live in an age of disruption and disintermediation. The sales context has changed. Selling methodologies are changing. Will B2B sales professionals have jobs in ten or fifteen years? Business leaders Mitch Little and Hendre Coetzee say yes—but only if sales professionals adapt to the changing ways of doing business and reaching customers. 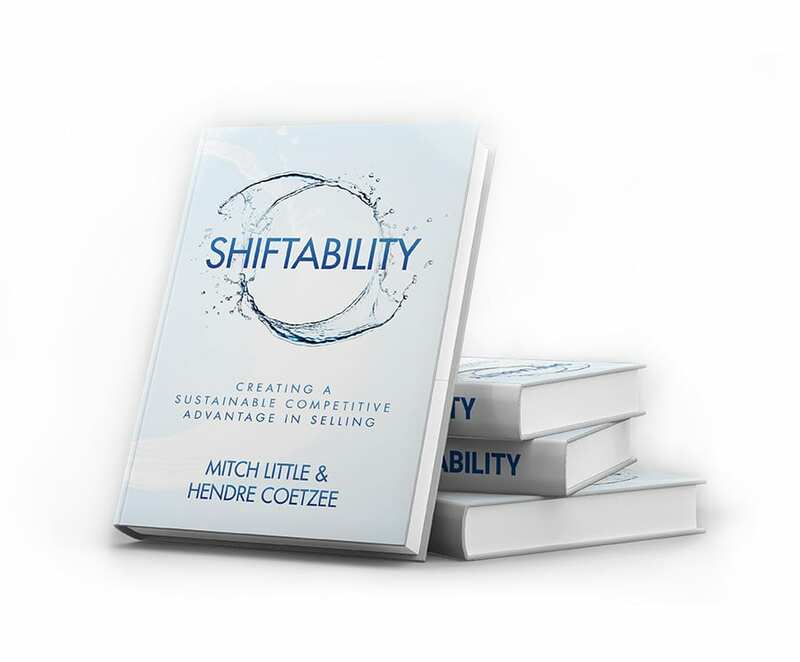 In Shiftability, Mitch and Hendre identify six core shifts in mind-set that sales professionals should adopt to achieve success. For example, use complexity as a way to develop opportunity and view tension in business as a tool to make needed changes. It’s a fresh approach that will result in better relationships with customers and increased sales. All the proceeds from the book will be donated to charity: water. "With Mitch and Hendre at your side — given their incredible experience and expertise in both selling solutions and coaching behavior change—you have in Shiftability the personal guide necessary to make truly transformational change in both mindset and skillset." "Do you agree that sales is undergoing a crisis of confidence in these rapidly changing times? Then Shiftability is the book you need now. It will show you how to transform your thinking, sharpen your skills, and master the changing environment of sales." "Shiftability dives deep into the heart of intelligent, collaborative selling. The powerful, inspired takeaways herein can lift any salesperson's performance to surprising new levels...this book is paradoxically ahead of its time and immediately useful." Hendre Coetzee is a transformation specialist in neuroscience-based immersive coaching. 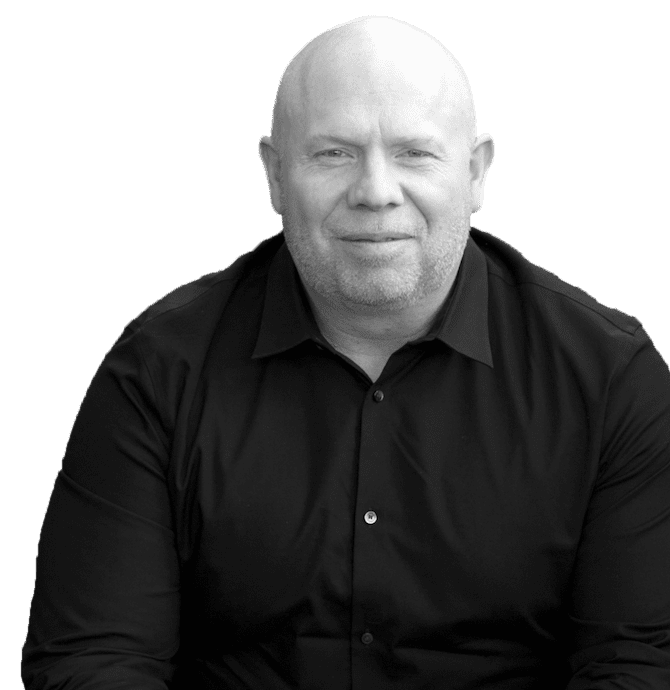 He founded the Center for Advanced Coaching and cofounded Virtu Partners. His corporate clients include Microchip Technology, Disney, ESPN, Estee Lauder, and FedEx. Hendre was named one of the top twenty-five business and executive coaches to speak at the World Business and Executive Coach Summit from 2013 to 2016. Mitch Little has led global marketing and sales teams in the electronics industry for more than four decades. 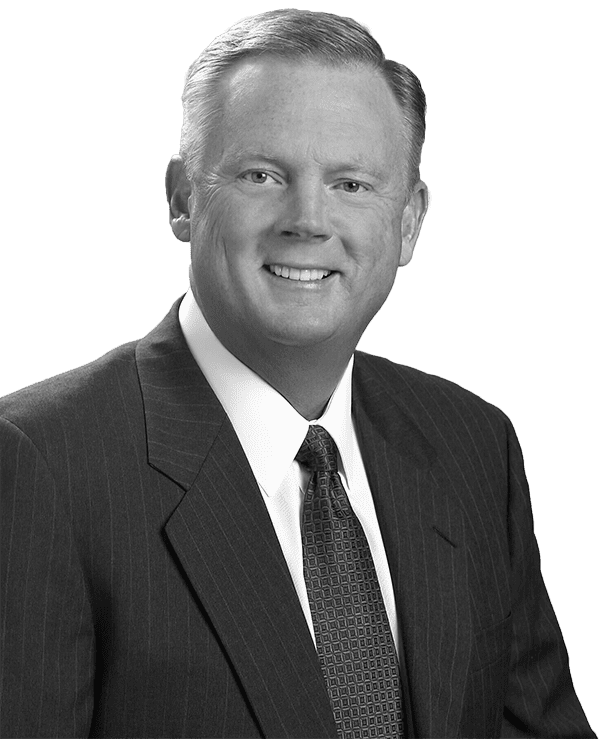 He is currently the vice president of worldwide sales and applications for Microchip Technology Inc.
For the past three years, Selling Power magazine has named Microchip Technology one of the top fifty companies to sell for. The magazine awarded Mitch the Worldwide VP of the Year Sales Award in 2006. Mitch serves on the CEB Sales "Guru" Group Advisory Board and the executive advisory board for Model N.
"Everything about buying and selling has changed---except the sales person. Mitch and Hendre focus on the mindset shifts that are critical to success in today's new world of sales." "From mindset to skillset Shiftability gives you actionable, practical, doable steps that give the ultimate competitive advantage in sales and in life. Don’t just read this book – use this book!" "A brilliant treatise combining a shift -- perhaps even a transformation -- of both mindset and skillset that is absolutely imperative for a sales professional to acquire in our ever-changing world of sales. Really, this book is a masterpiece!" Sign up for a free chapter or buy Shiftability now. You can learn how to shift your mind-set to stay relevant and succeed in the changing global business landscape. This free chapter will get you started on your shiftability journey. Provide your email address to receive blog posts from the authors and updates on the book.